The NDAA has announced the winners of the 2018 National Digital Arts Awards, honoring the works of talented digital artists in the professionals and student categories. 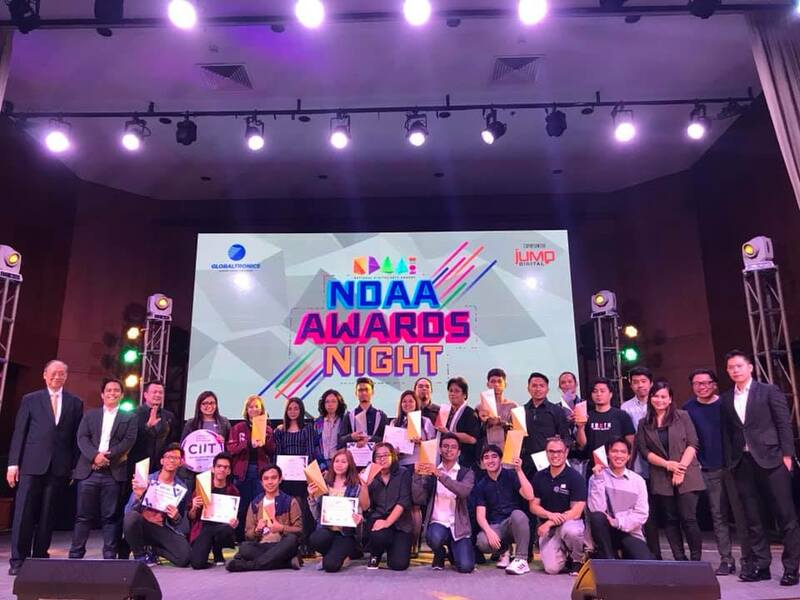 The National Digital Arts Awards (NDAA) has been highlighting the best talents in digital arts since 2013. It is presented by Globaltronics Inc., a game-changer in the world of digital media and the leader in digital signage and out-of-home advertising. "The National Digital Arts Awards not only celebrates the rising digital artists in the country, it also ensures that the Philippines can look forward to a bright future in the realm of digital arts," said William T. Guido, President of GLOBALTRONICS. "It is my honor to congratulate the winners of The 2018 NDAA for their stunning works." Jem Cubil - "Kahit Maputi Na Ang Buhok Ko"
The panel of judges are: Art Director Ali Silao, Filmmaker Arvin Belarmino, Fashion Designer Avel Bacudio, Entrepreneur and Events Organizer JM Matienzo, Artist Jobert Monteras, Illustrator Vincent Aseo, Academe Leader-Entrepreneur Jaime Noel "Joel" Santos, and TV Producer-Entrepreneur Alvin Tan. All 21 winners belonging to the students and professional categories were honored during the awarding ceremony held at the Jose Rizal Room of the Philippine International Convention Center (PICC) in Pasay City. 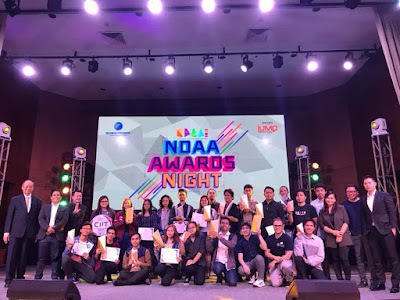 The 2018 NDAA was presented by GLOBALTRONICS Incorporated and was sponsored by Boardwalk and Thames International, in partnership with CIIT and Ariva Academy and with Viva TV, Chinoy TV, Poplife and PTV as media and entertainment partners.